Cupping is a form of alternative therapy where cups are placed on the skin to create a suction to facilitate blood flow. It releases stagnation, pain, and discomfort as well as softens tight muscles and joints. Reflex areas are found in the hands and feet that correspond with parts of the body. Clearing these areas in the hands and feet by using deeper pressure and specific points with thumb pressure can release toxins and congestion to allow the body to relax and reduce stress and injury. By incorporating Swedish massage techniques with heated river stones the body is sent into a deep state of relaxation & muscle relief. Bring in your favorite essential oil to enhance the benefits of your massage. Unfortunately I do not stock a selection of essential oil aromas, but I will gladly incorporate your personal oil it into your massage if you bring it in. ​PACKAGES are available for PURCHASE as GIFT CERTIFICATES! 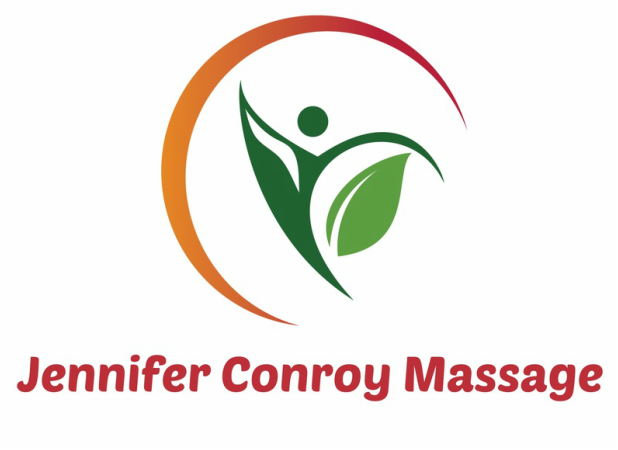 I offer huge discounts on massage packages so you can keep massage in your health regime. Take a look and see how you can benefit the most!! These Packages are for individuals who want to receive massage on a regular basis, however frequently you desire: weekly, bi-weekly, monthly. The package massages must be used in 4 sessions within 4 months of purchase. They are for 1 individual only, not transferrable to another person. At the time of purchase it is advised to book all 4 of your appointments to get the dates & times you desire. They of course can be moved if needed within your 4 month range. Package massages may not be combined (example: 2 of your 4 30 minutes maybe not be used as a 60 minute massage) but you may add time to a session for $30 per 30 minutes. ​Massage choices are Swedish, Deep Tissue, or Reflexology. If you have any questions or would like to book a massage, please contact me in whatever way is most convenient for you.